Posted April 15, 2019 by Helena & filed under News, Writer's Life. 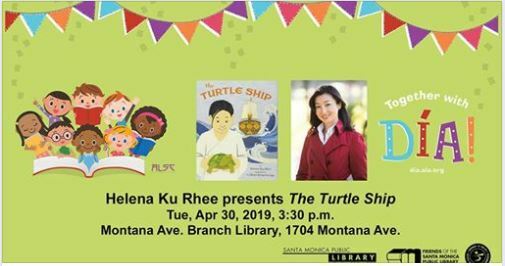 Join me at the Montana Branch of the Santa Monica Library on April 30 at 3:30 for a fun reading and a book giveaway. This event is free and open to the public — hope to see you there!